If you are getting the error message that reads Location is not available C:\WINDOWS\system32\config\systemprofile\Desktop is not accessible. Access is denied. 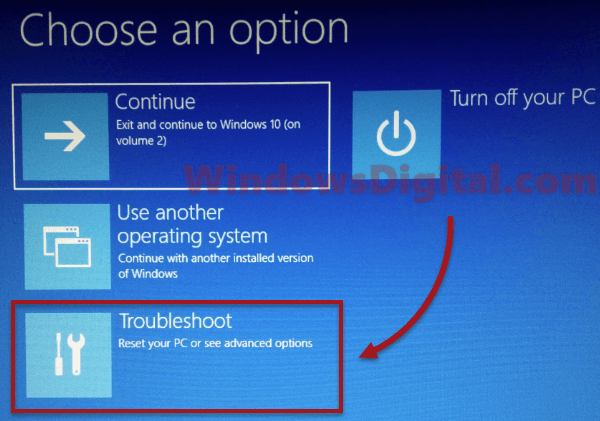 followed by a black screen desktop with little to no icons and only a working mouse cursor, particularly after Windows 10 update, here’s what you can do to fix the problem. 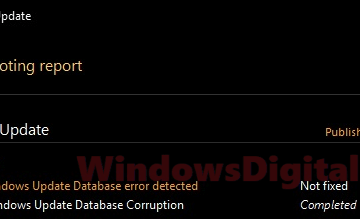 The error message basically means that the system profile isn’t at where it should normally be, which could be due to incorrect access of system profile, and corrupted Windows 10 system files. It usually happen after a major Windows Update which breaks the system profile, or a third party software broke the system files. 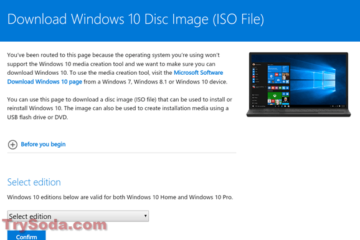 Depending on how serious the problem is, you may need to rollback, reset or reinstall your Windows 10. 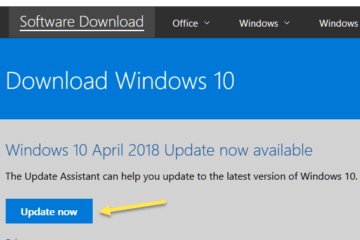 Windows Rollback Loop After Windows 10 Update. If the solutions provided in that post do not help to solve your problem, try this: Windows 10 Update choose your keyboard layout and black screen. If no fix from the posts above works for you, or if the location is not available desktop C:\Windows\system32\config\systemprofile\Desktop error wasn’t caused by any Windows Update, but a random occurrence, we would advise you to just reset and reinstall your Windows 10. 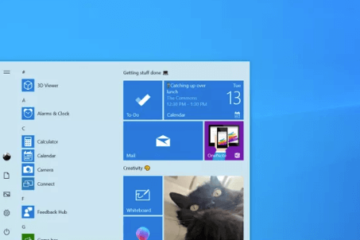 By resetting your Windows 10, it also means to reinstall it. You can choose to keep your files during the process. However, we would still recommend you to backup all the files that are utterly important to you before doing the reset. 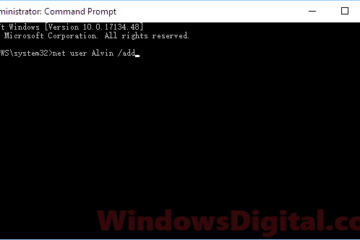 You can reset your Windows 10 from the Windows 10 recovery mode (also known as Windows Recovery Environment). To boot your Windows 10 to recovery mode, in the black screen desktop you’re seeing now, go to start menu and search for reset. Open Reset this PC. Under Advanced Setup, click Restart now to restart into Windows recovery mode. If the taskbar, start menu, or the settings is inaccessible in the Windows 10 black screen desktop, do this: Force a hard shutdown for your PC by long holding and pressing the power switch on your computer casing until it’s completed off. Boot it up again. As soon as it starts loading Windows, force another hard shutdown. Repeat this for 3 times. When Windows detects multiple failed startups, it will automatically boot into Windows recovery mode. 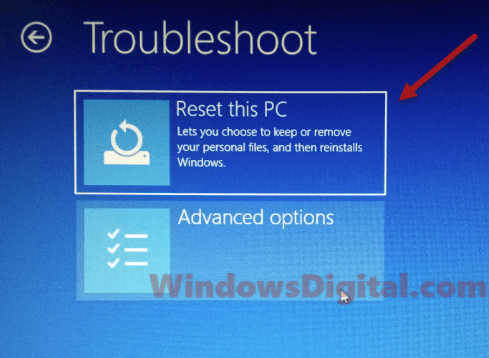 In Windows Recovery mode, select Troubleshoot. In the next screen, select Reset this PC. You can choose to Keep my files or Remove everything during the reinstall of Windows 10. For a more detailed guide and instruction on how to properly reset your Windows 10, you may want go to this page: How to reset Windows 10 to factory settings. 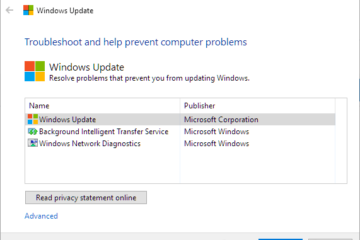 Let us know in the comment section below if the Location is not available desktop Windows 10 Update C:\Windows\system32\config\systemprofile\Desktop error still persists. Description for sharing: Guide on how to fix the Location is not available desktop Windows 10 Update C:\Windows\system32\config\systemprofile\Desktop error which usually followed by a black screen with no icons and only a working mouse cursor.